Read on to learn more about boosting your franchise’s brand and earning more business. Think of how you feel when you walk into a beautiful store with a well-organized layout and consistent branding. The store features physical branding material that matches its website and promotional materials, and you immediately get the feeling that the company is professional, organized, and that it cares deeply about the experience it provides for its customers. Companies like this stand for a certain “feeling,” and they want to share it with their customers and you, as the customer, want to be involved. Now think about how you feel when you walk into a company with an outdated, sloppy space. There is no clear branding on the walls or the products, and you can’t find any print materials in site. Which company are you more likely to do business with? When you think of it this way, it’s clear that branding is critical to success. It’s also critical to providing your customers with an experience they actually want to be a part of. Start with strategy. If your franchise brand is new or you’re redesigning your logo, a good design team can help you put together an in-depth strategy session that reviews your target audience, defines your goals, and evaluates how well your products and services are supporting them. This team can also help you understand what your company stands for and how you can best communicate that message to your clients. Update your website. An outdated website doesn’t scream “successful!” to anyone. With this in mind, go the extra mile by hiring a professional website developer to overhaul the look and feel of your brand. This lays the foundation for good branding across all of your content. Create/revise your logo, fonts, etc. Your logo, fonts, and website design are some of the first things customers see about your company, so it’s important to make sure they sing. Regardless of whether you’re modernizing your logo or building a new one, paying special attention to the appearance of the materials you produce is one effective way to offer an outstanding franchise experience. Boost your franchise advertising materials. Are your customer-facing marketing materials up to snuff? If not, what do they need to sparkle? By identifying and fixing weak points in your customer marketing materials, it’s easier than ever before to grab the attention of clients and ensure that your company is performing better than your competitors. Be unique. To make sure that you’re standing out from your competitors, don’t be afraid to let your unique personality shine. Regardless of what makes your company great, be sure to put that out there, so that customers can see it. 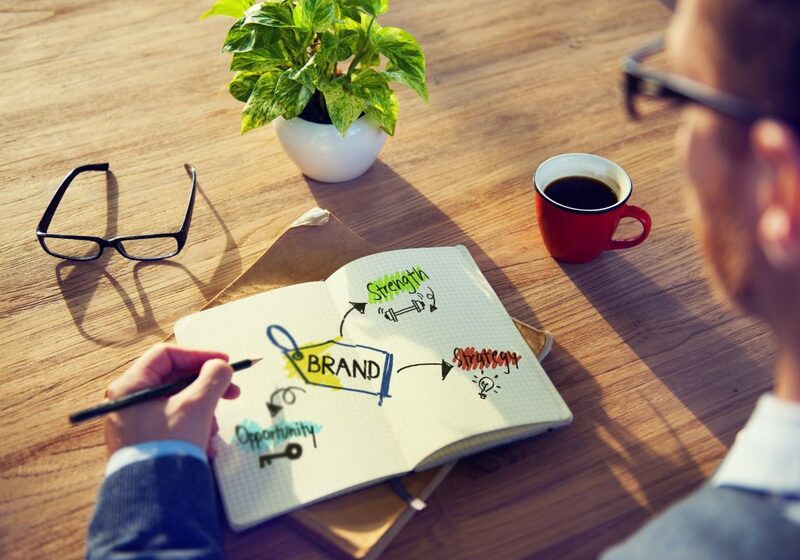 The most critical aspect of franchise marketing is building a recognizable brand. By keeping your voice, materials, mission, and content predictable, up-to-date, and high-quality, it’s easy to ensure that your customers aren’t navigating away from your brand for one they see as more capable or established. This, in turn, helps you ensure franchise advertising success and claim the share of customers that you truly deserve. To learn more about franchise advertising or franchise branding, contact Sparktank Franchise Marketing today!